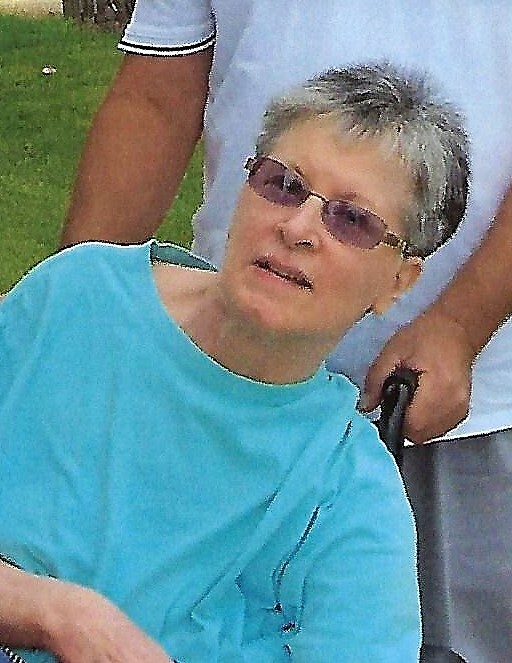 Deborah Miller (nee Szczupak) age 66, passed away on Tuesday, September 11, 2018. Beloved wife of the late Charles. Dearest daughter of Raymond (deceased) and Rita (nee Minc) (deceased). Loving sister of Sandi Goering (John) and Brenda Clinger (Craig). Dearest aunt of Shannon Brown (Joseph) and great-aunt of Michael and Kyleigh. Dear sister-in-law of Barbara Toth (John), Drew and Craig (deceased). Deborah enjoyed musicals, watching movies and listening to music. She enjoyed spending time with her much loved dog, Maya. Private services will be held. Arrangements by Golubski Funeral Home 440-886-0200.